The SUN Movement Youtube Channel features videos from SUN Movement events including the SUN Movement Global Gathering and the SUN Movement Learning Routes. If you have videos that you would like the SUN Movement to share via their Youtube channels, please contact us at updates@scalingupnutrition.org with your request. The SUN Movement Flickr account aims to share photos demonstrating progress from across SUN Countries. 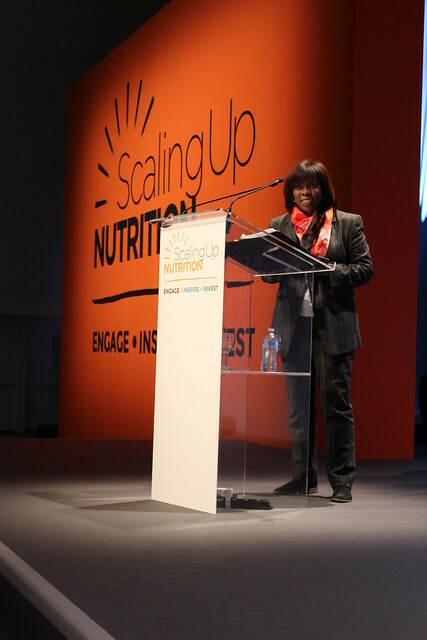 This includes photos of events, workshops and also photos of scaling up nutrition in the field. If you would like to share an album of photos through the SUN Movement Flickr account, please contact us at updates@scalingupnutrition.org with your request.